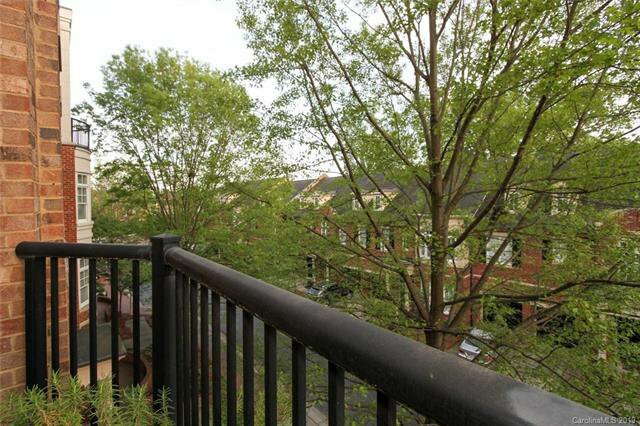 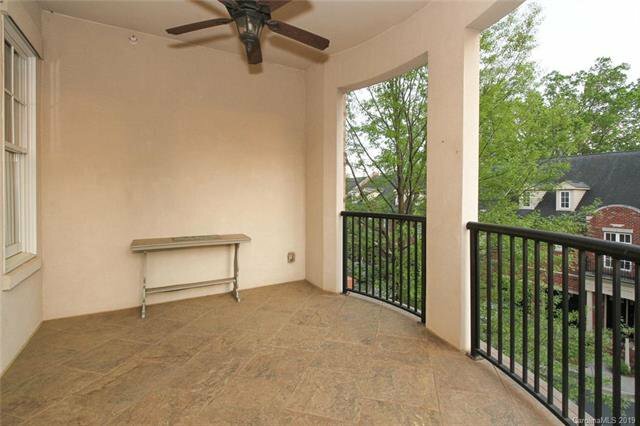 Perfect Location and a Rare Third Floor End Unit with Radial Terrace!! 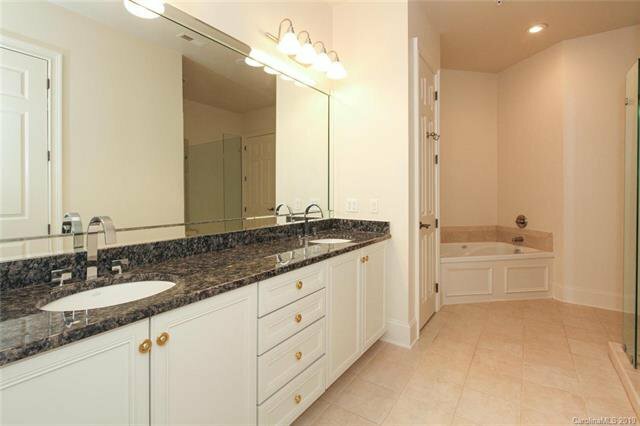 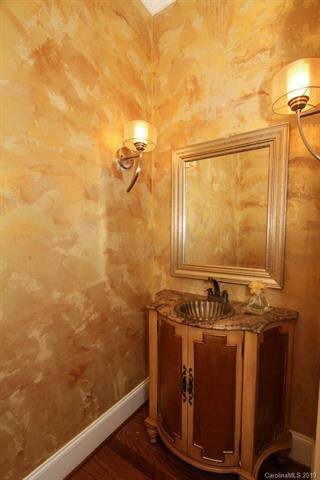 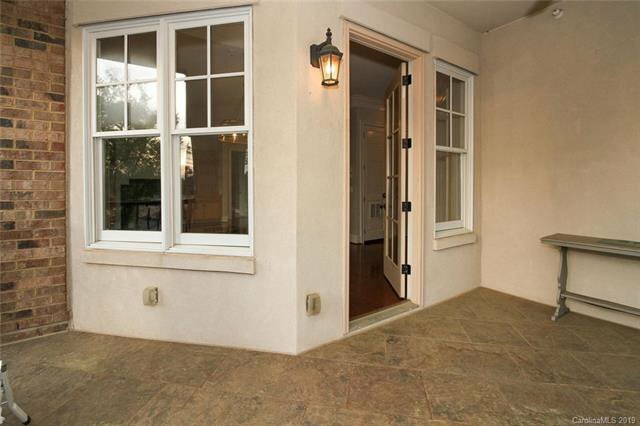 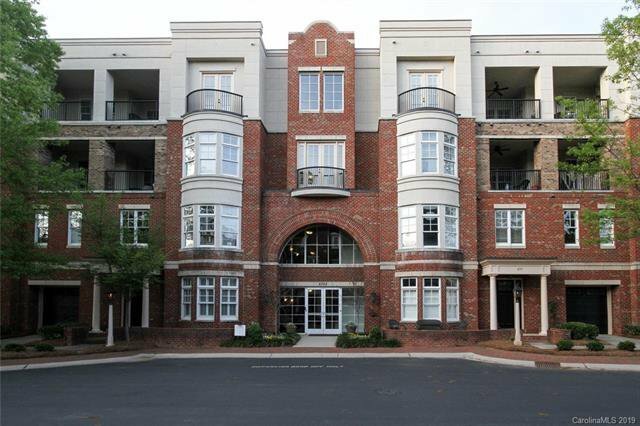 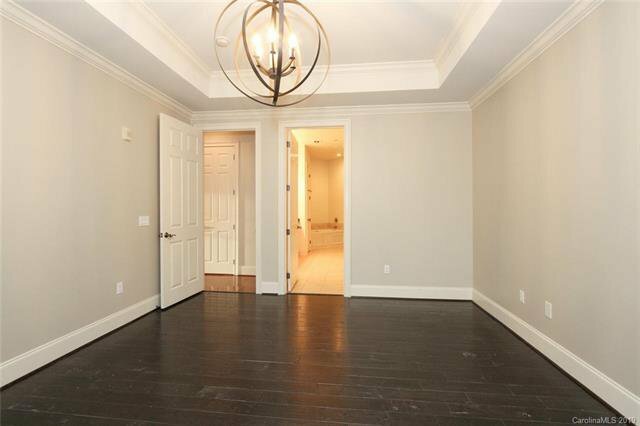 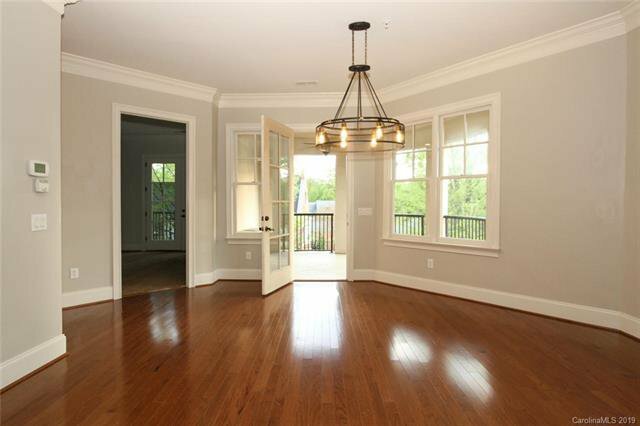 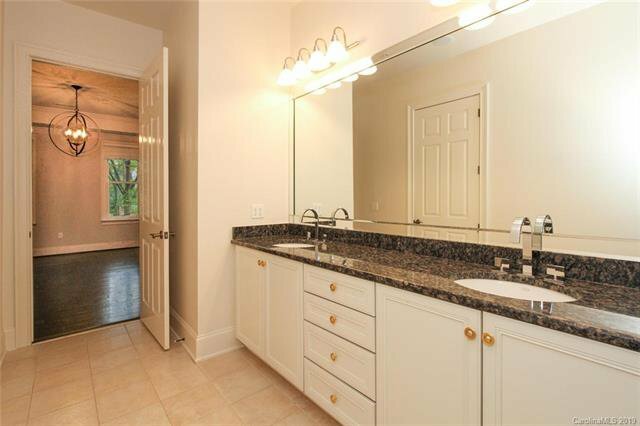 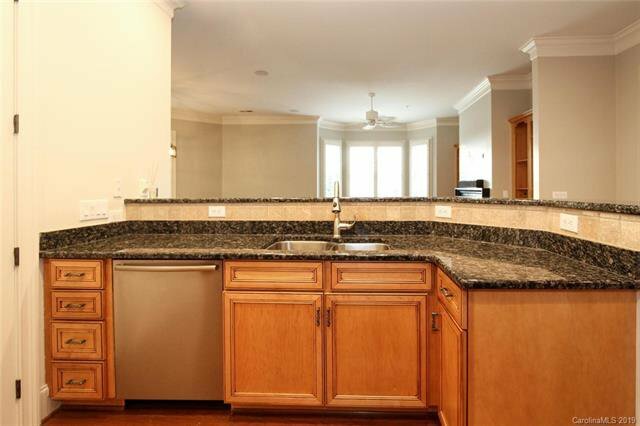 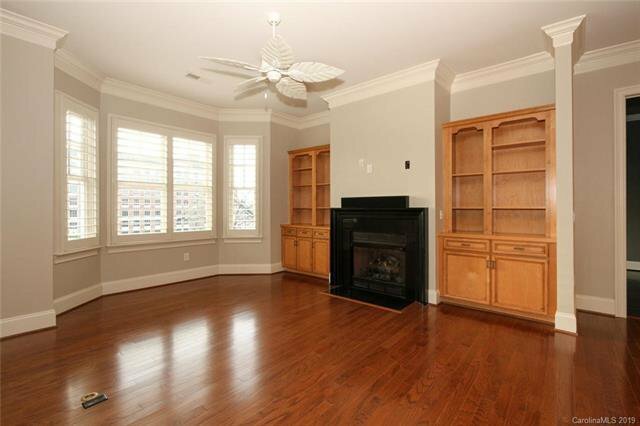 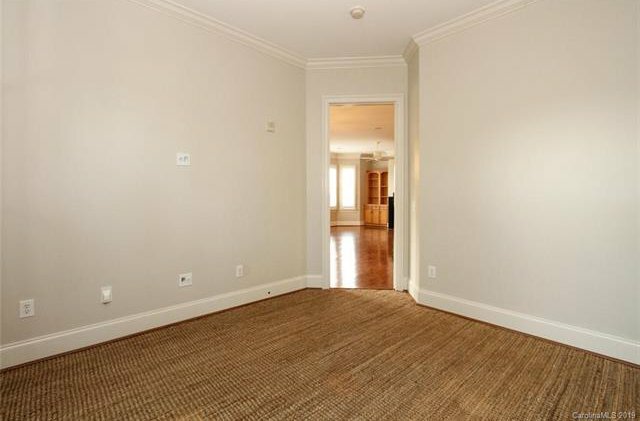 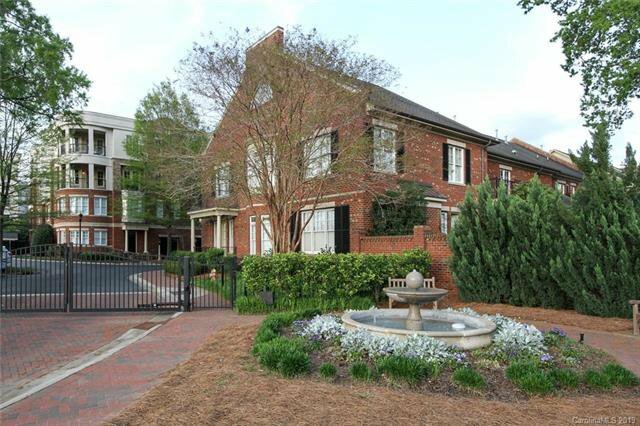 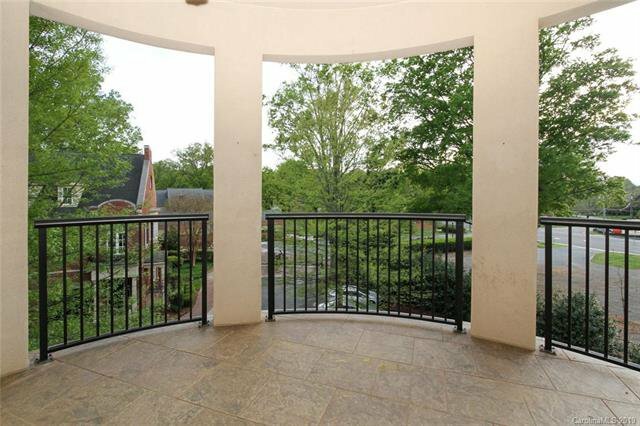 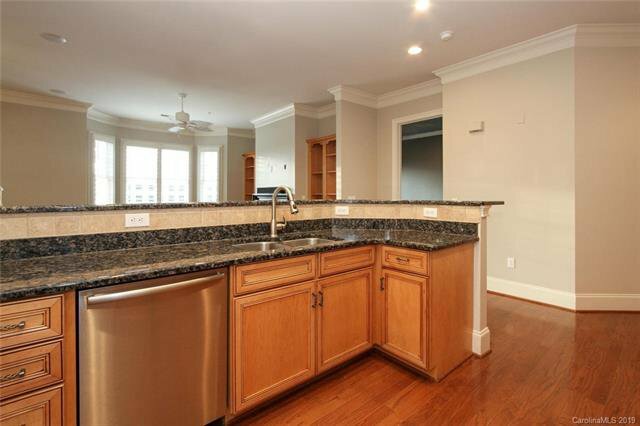 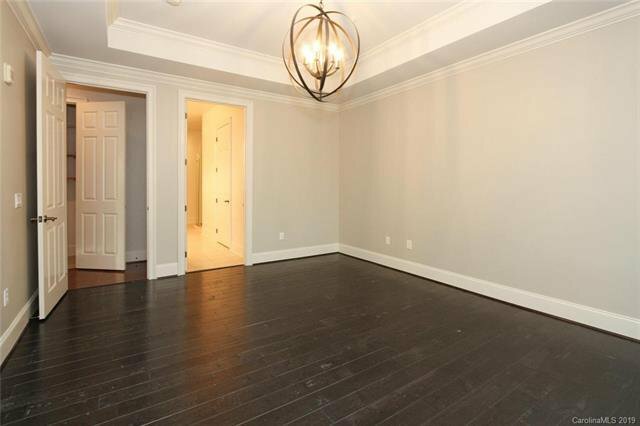 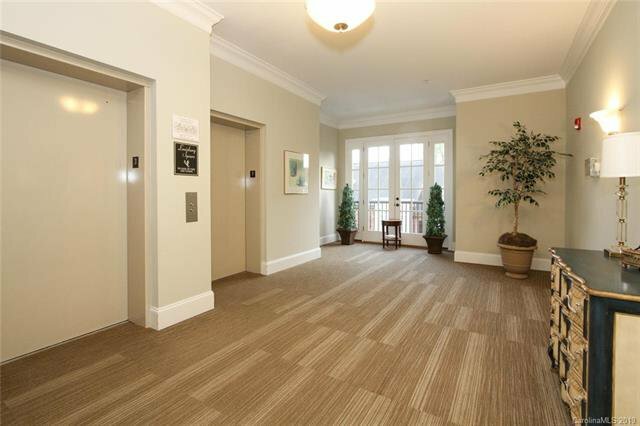 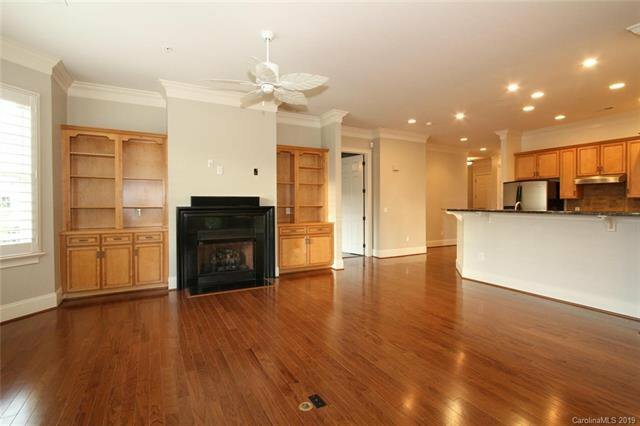 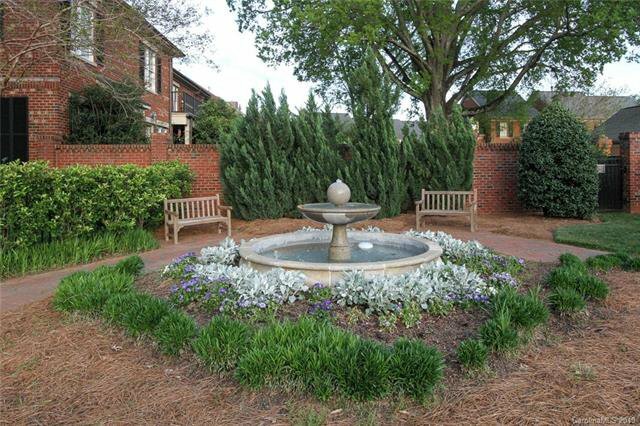 Enjoy High-End Luxury Condominium Living at Gated Louisburg Square in the Heart of Southpark. 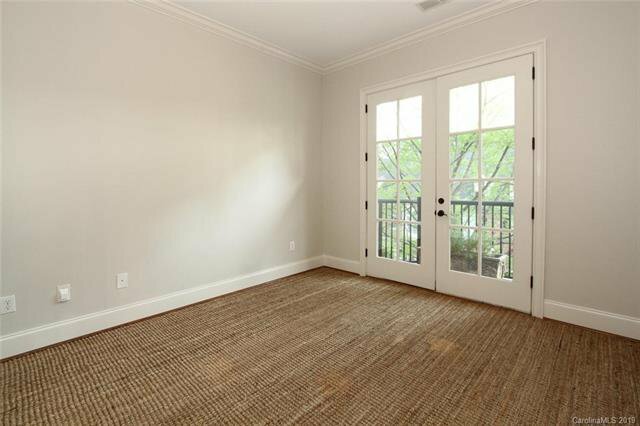 This Amazing Unit offers 2 Owners Suites, a Third Room with French Doors leading to a Juliet Balcony ,presently used as an Office. 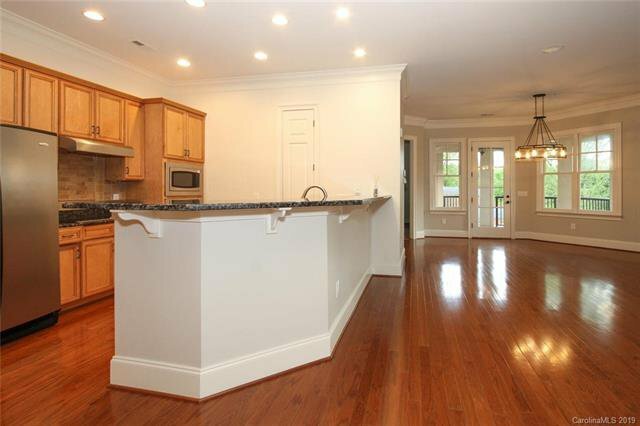 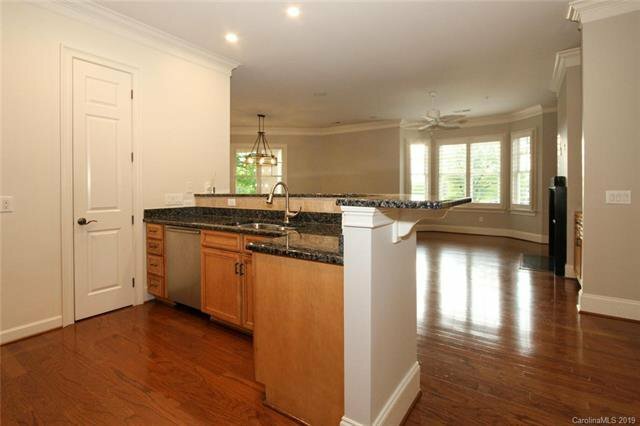 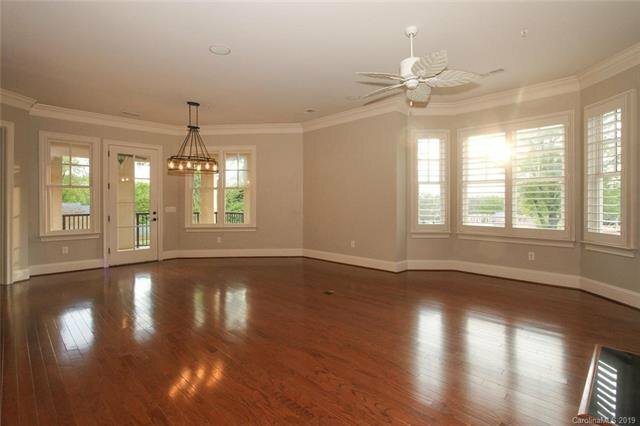 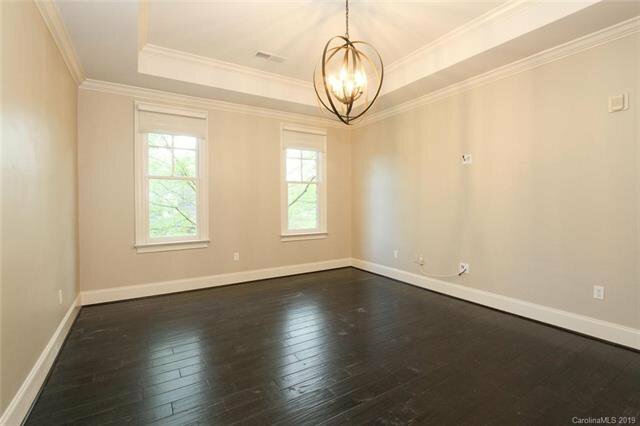 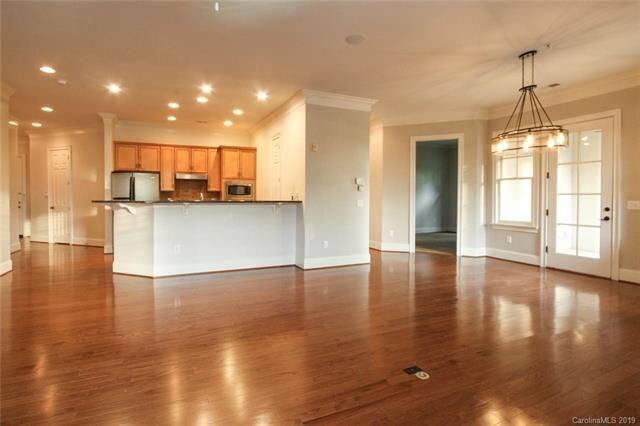 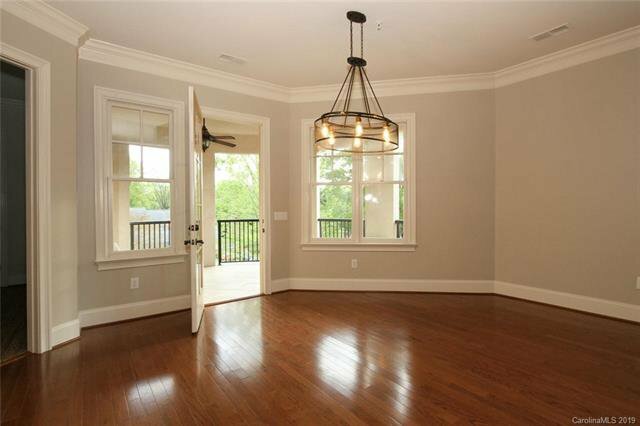 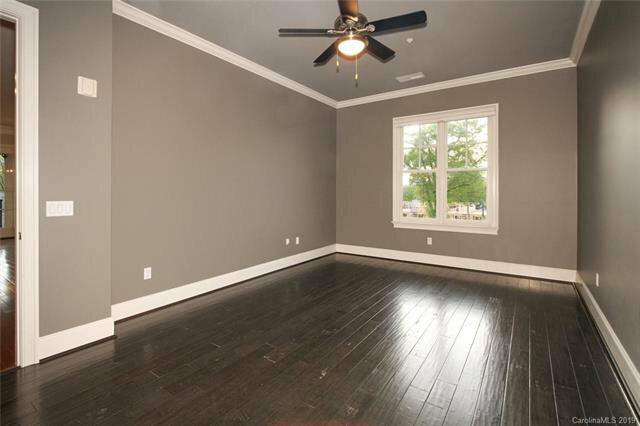 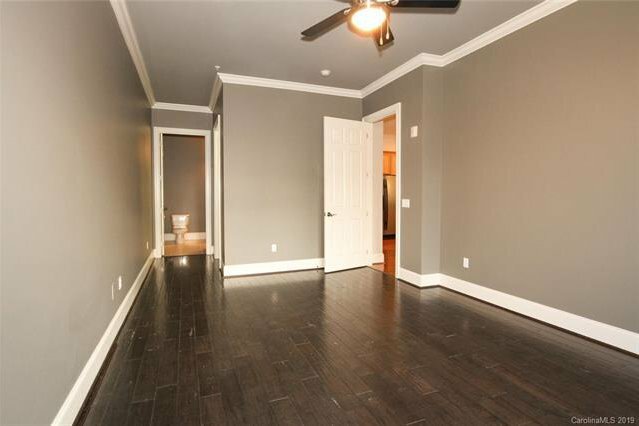 Open floor plan, Beautiful Hardwoods, Granite, Tile, SS appliances, Custom walk in closets, Crown molding, Water purification system, Secured garage, Surround sound and more. 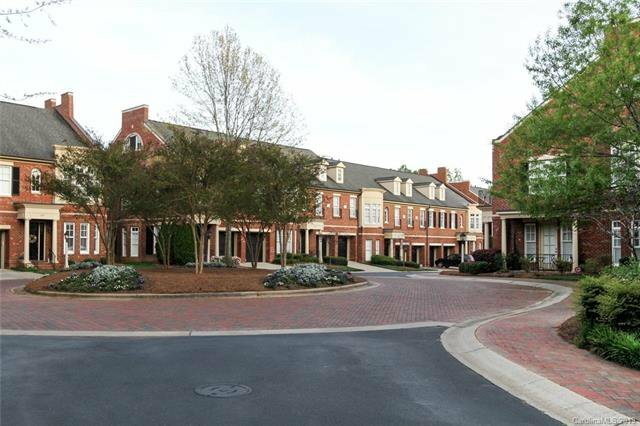 Gas Lanterns and Brick Walkways lead you on a short walk to Whole Foods, South Park Mall, Starbucks and so many various shops and eateries. 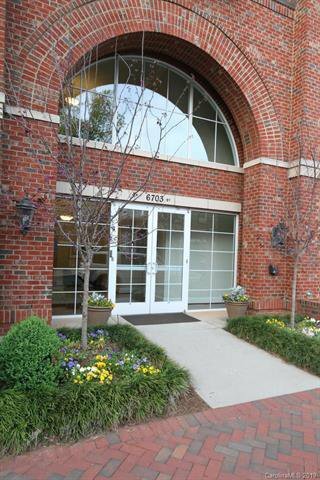 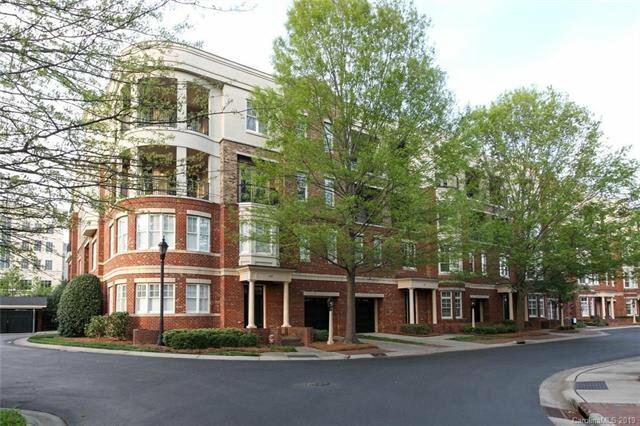 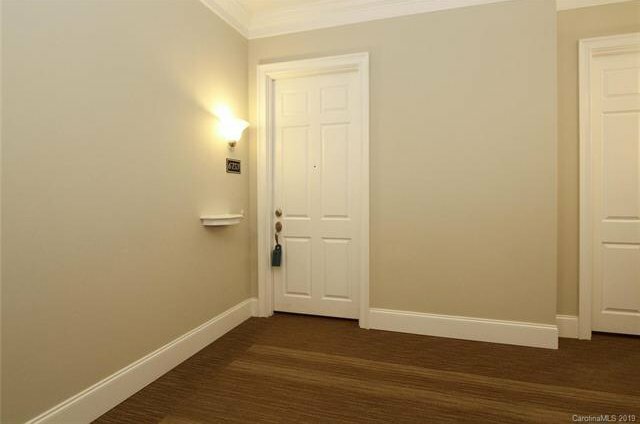 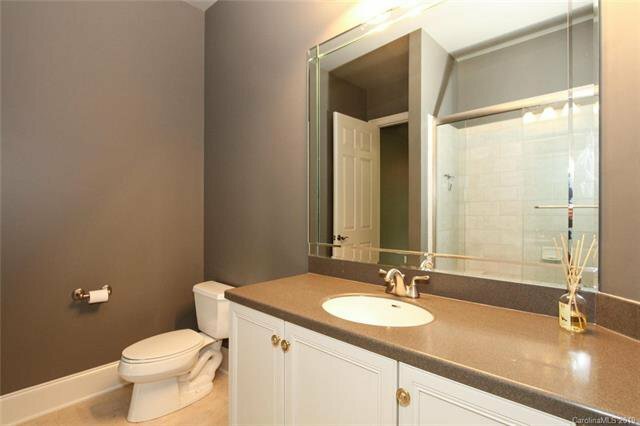 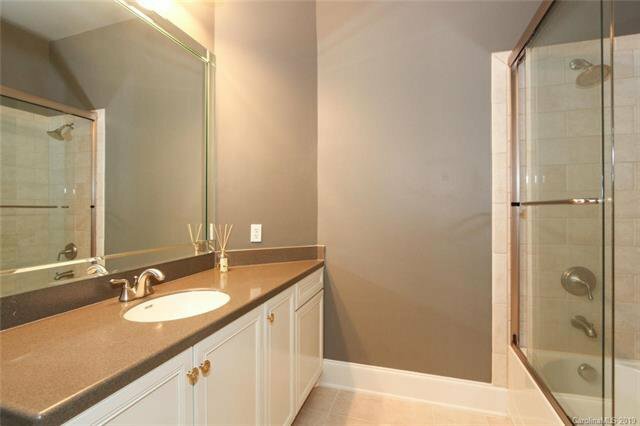 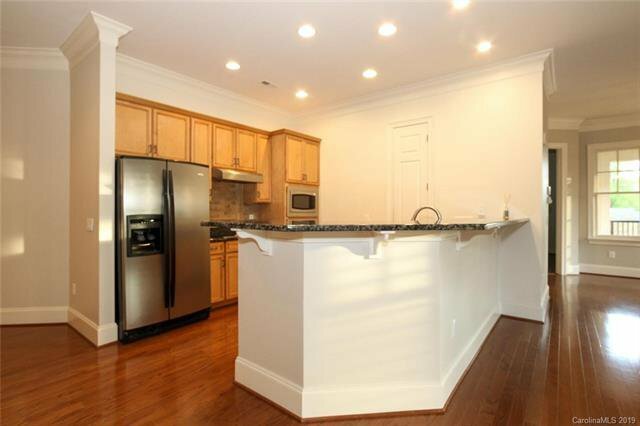 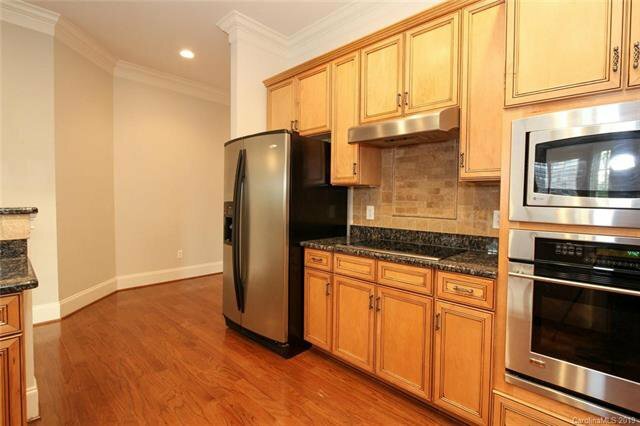 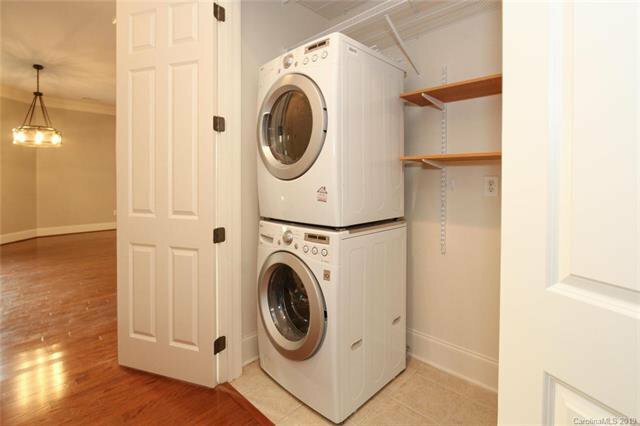 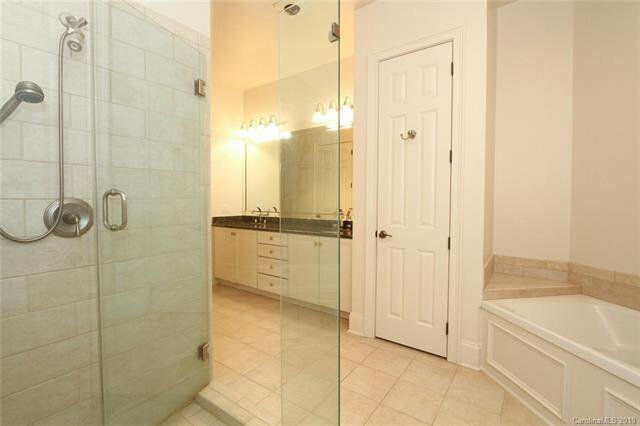 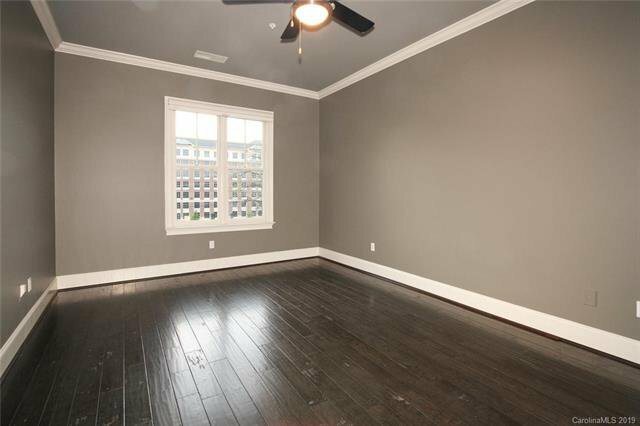 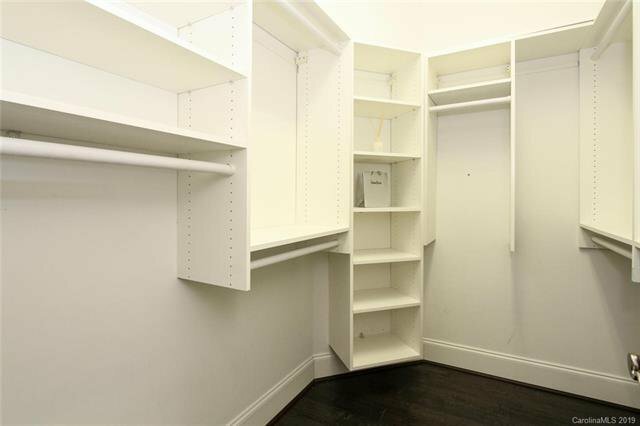 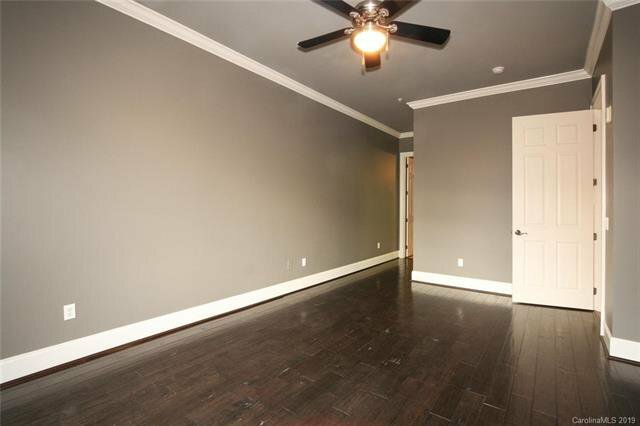 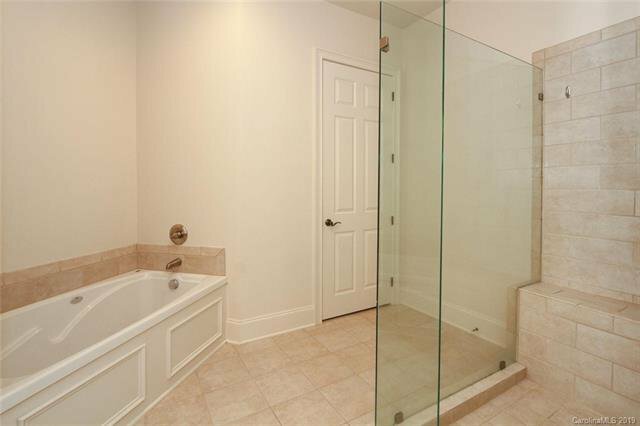 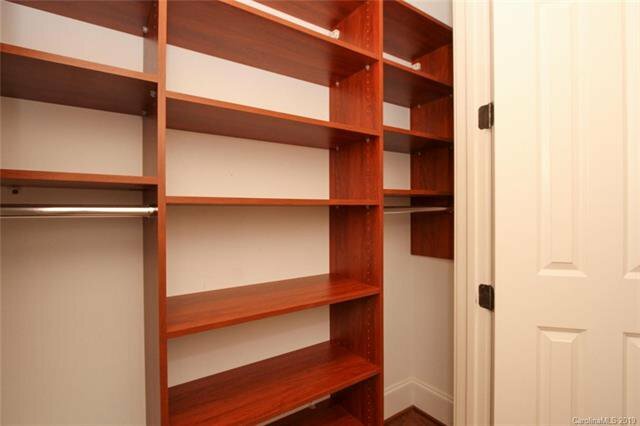 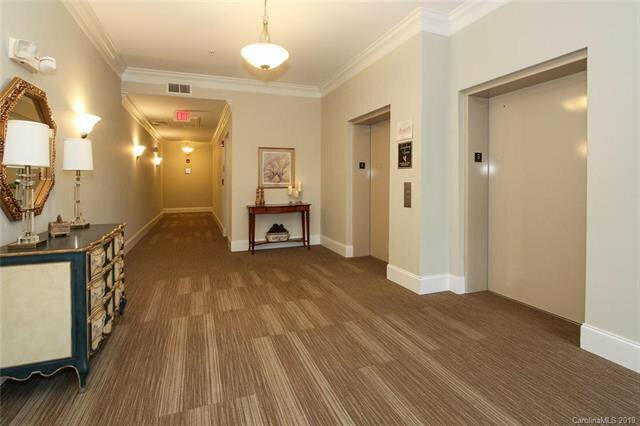 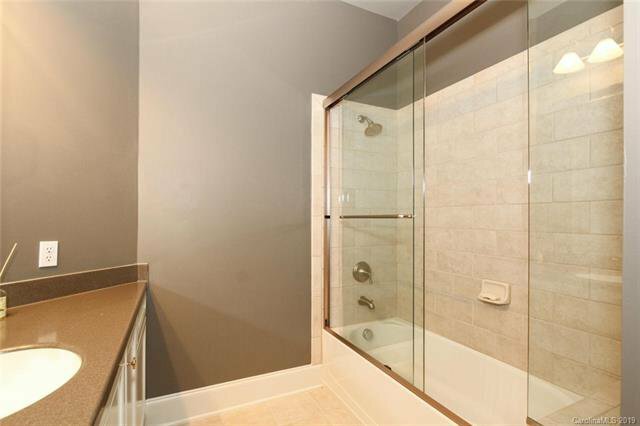 This unit includes a coveted 2nd floor storage area and 2 deeded parking spaces as well! 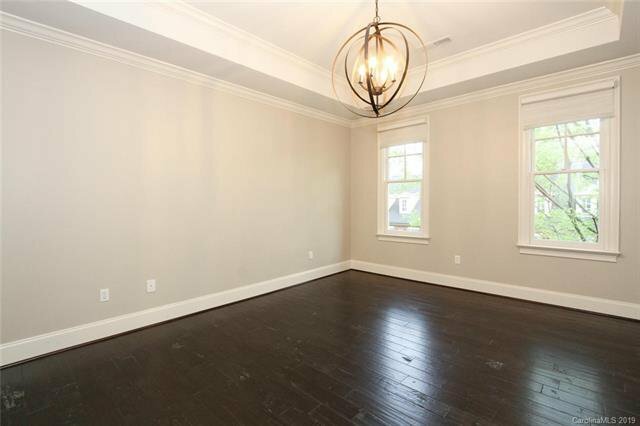 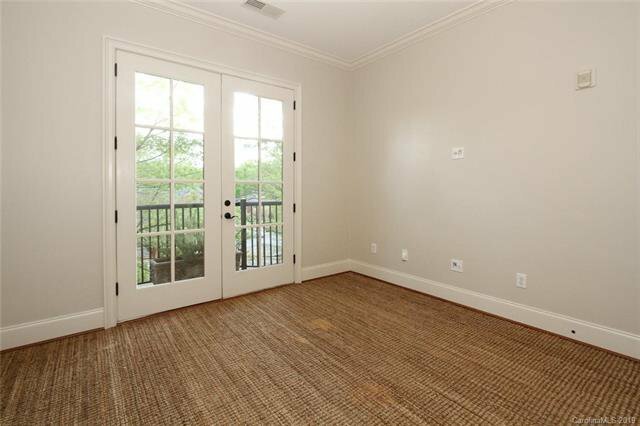 Please see our Virtual Tour to experience the relaxing convenient lifestyle of 6753 Louisburg Square.